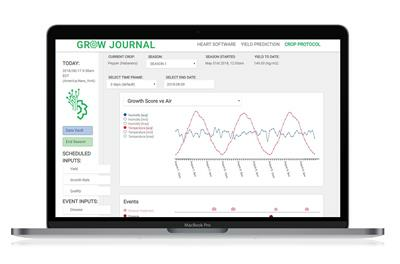 The Grow Journal collects data of your growing conditions and stores a historical record of your greenhouse outcomes, such as harvest yield and quality. Presented in simple graphs and streamlined formats, you can use the Grow Journal to see what is working, what needs to change, and what went wrong if your harvests fall short. Indoor farms and R&D growth chambers also benefit from tracking their operations and grow protocols with the Grow Journal. Adding your notes and uploading information from greenhouse sensors and climate controls are possible, and all that information is kept safe in one place. You get a historical record and a guide for your day-to-day operations. Eric describes the challenges in automating an indoor farm, how his research led him to Motorleaf - and why simple is hard to find - but best! 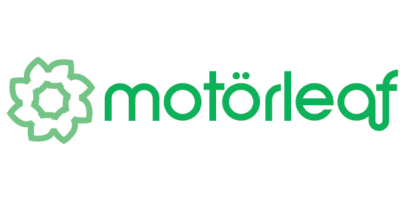 No reviews were found for Motorleaf Grow Journal - Greenhouse Operations Track Software. Be the first to review!